Back in November 2017 Authentic Gaming announced a partnership with the Royal Casino in Denmark. It’s taken a few months, well 6 to be precise, to see the result of that partnership. 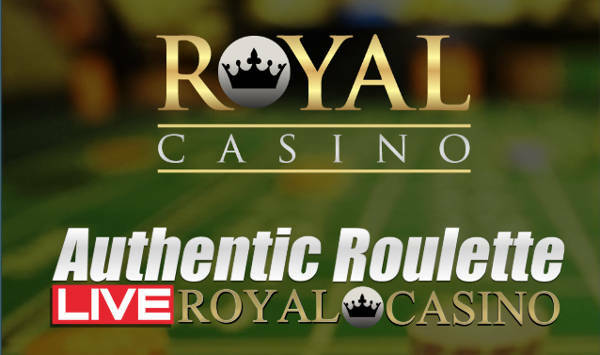 It’s official, Authentic Royal Casino Live Roulette has now gone live. 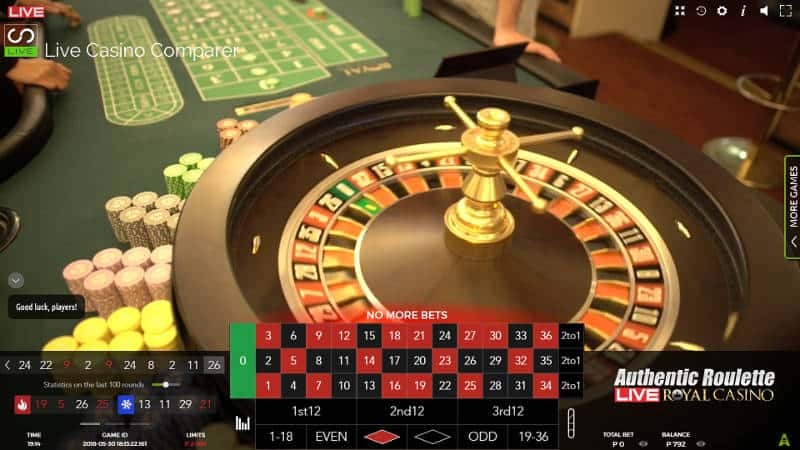 The opening of this new table provides Danish players with a localised live streamed roulette solution for the very first time. Sun/Mon between 19.00 – 02.00 CET. Tue/Wed/Thu 19.00 – 03.00 CET. Fri/Sat 19.00 – 04.00 CET. The table can currently be found at Mr Green, Unibet and Leo Vegas. 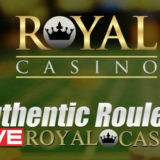 We are thrilled to announce that we are now live from the prestigious Royal Casino in Aarhus, Denmark. 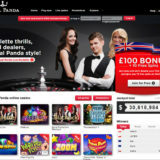 We are the only Live Casino supplier that can offer a truly localised live casino product for the Danish market. 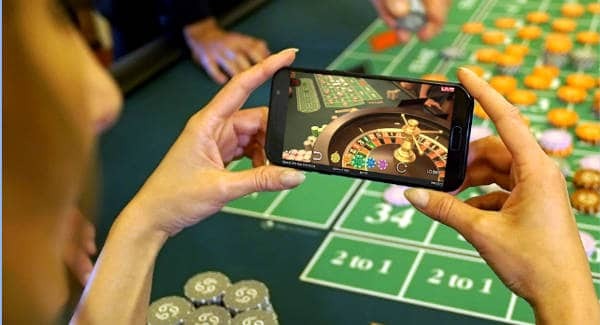 Local dealers from a local casino for local players. 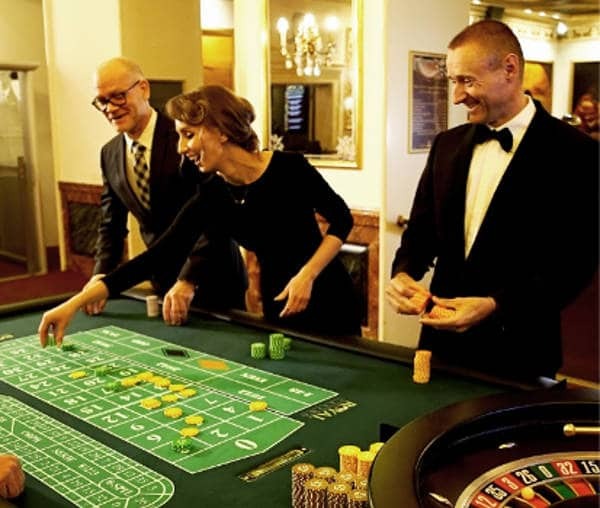 Royal Casino joins our ever expanding roster of land based casino partners which include Casinos Austria International, Saint Vincent Resort Casino, Platinum Casino and the largest resort casino in the USA, Foxwoods Resort Casino. Land Based and Online players are able to play along side each other. 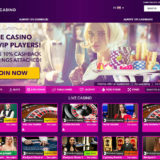 Online players have the added benefit of using Authentic Gaming’s comprehensive playing interface. Mobile users won’t be disappointed as the table is also avaibale across all mobile devices. I’ve had the opportunity to play a few game rounds on the table and have produced this video review. 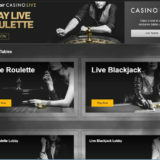 Alternatively there you can find a more detailed review of Authentic Royal Casino Roulette here. 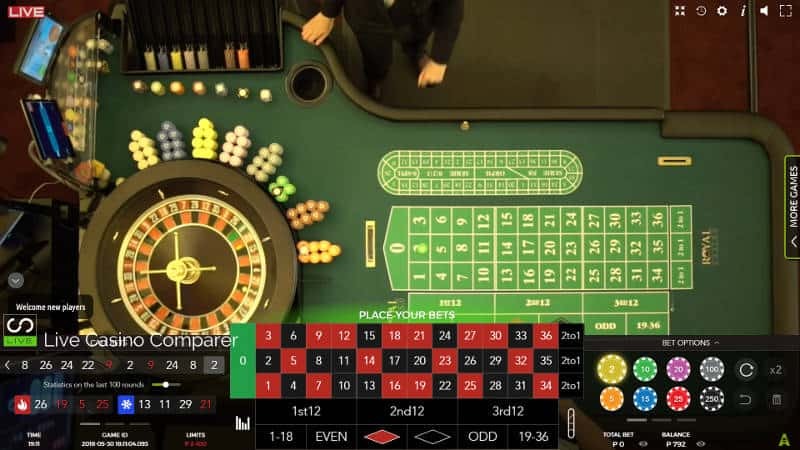 Or, if you’re interested in reading more about live roulette options try this article.